The Fender American Original '50s Stratocaster is a dead ringer for a classic '59 — save for a few modern refinements. The American Original '50s ash body and Soft "V" maple neck are staples of this era, as are its vintage-tall frets, synchronized trem system, and nitro lacquer finish. Yet an enlarged 9.5" fingerboard radius (from 7.25") gives the American Original '50s Strat an advantage for lead work. Meanwhile, a trio of painstaking Pure Vintage '59 pickups with period-correct wire, bobbins, and pole pieces — wax potted for feedback control and wired for 5-way switching — puts this instrument in a class all its own. 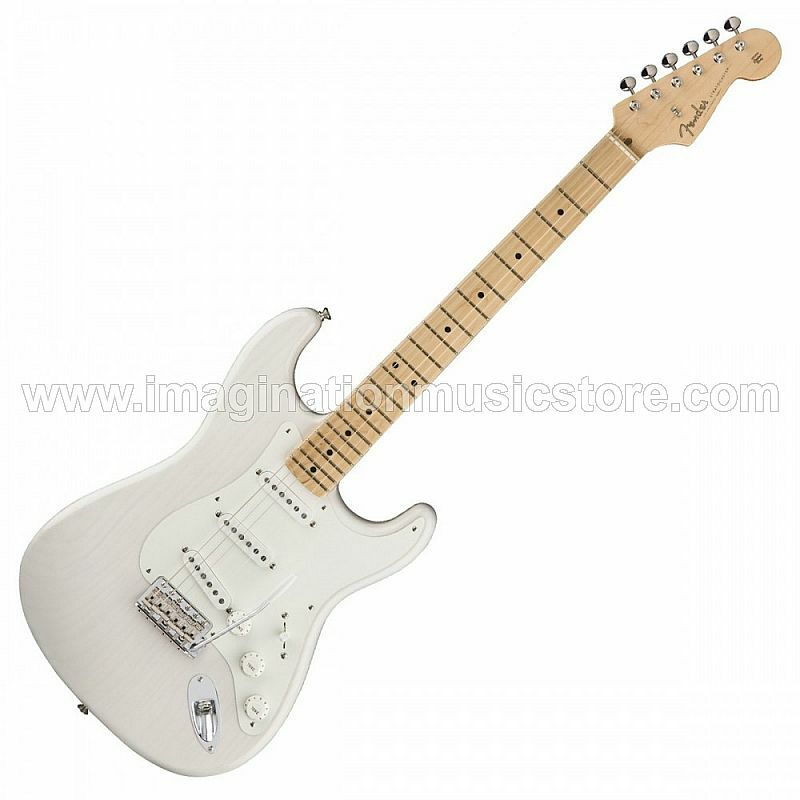 This Strat's resonant ash body retains its full tonal characteristics thanks to a nitrocellulose lacquer finish. This is just another reason why, for classic inspiration and modern playability, it's hard to top the Fender American Original '50s Strat from Sweetwater.